Smiling Elegant Hospital Doctor Woman Using Medical Stethoscope Tool Hearing Patient Heartbeat To Diagnosis Disease Problem. Banque D'Images Et Photos Libres De Droits. Image 95432067. Banque d'images - smiling elegant hospital doctor woman using medical stethoscope tool hearing patient heartbeat to diagnosis disease problem. 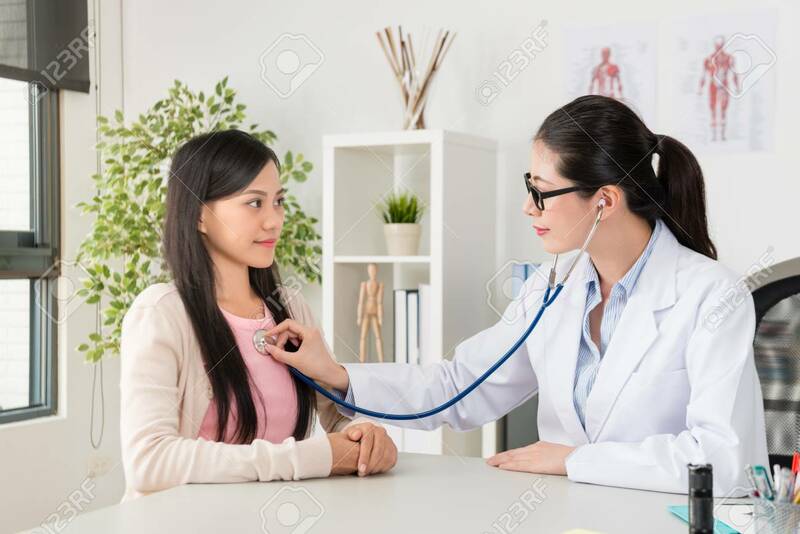 smiling elegant hospital doctor woman using medical stethoscope tool hearing patient heartbeat to diagnosis disease problem.